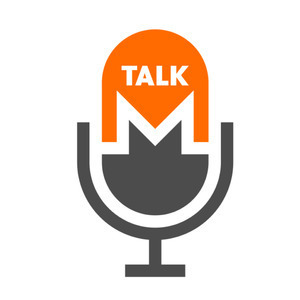 Our first episode of Monero Talk! 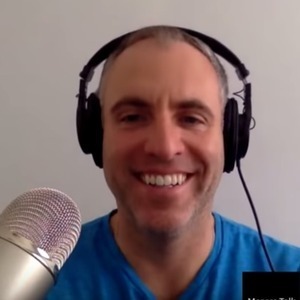 Monero Talk is a weekly YouTube dedicated to the Monero fanatics out there. 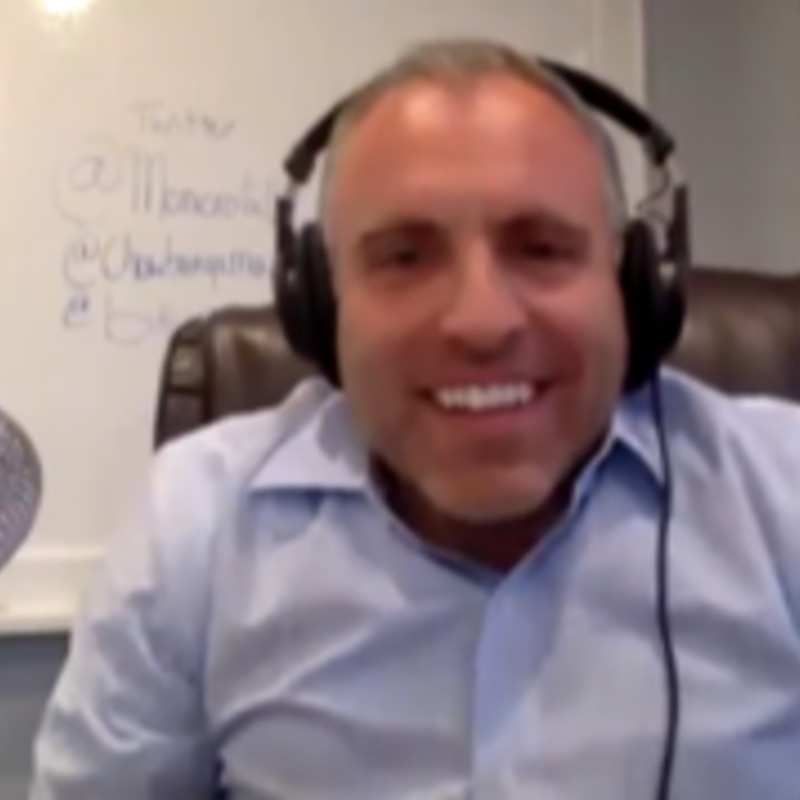 The mission is to report on all things Monero and to broadcast the Revolution!